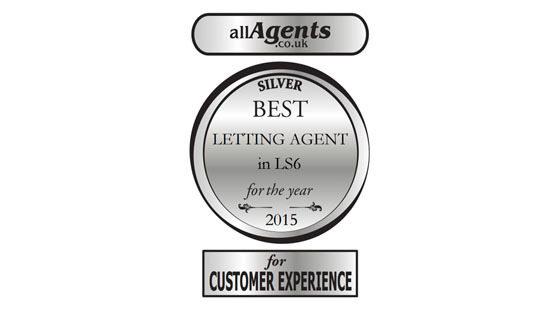 Spencer Properties, in Leeds, has been established for over 50 years, and as well as knowledge and experience, we are also an award-winning letting agency, so you know you're in good hands when you choose us! allAgents.co.uk is an annual competition organised by the Web reviewing site. Its aim is to recognise and award talented individual and team efforts in outstanding customer service and generate internet marketing exposure for the award winning landlord. Spencer Properties are extremely proud to have been selected for these awards. 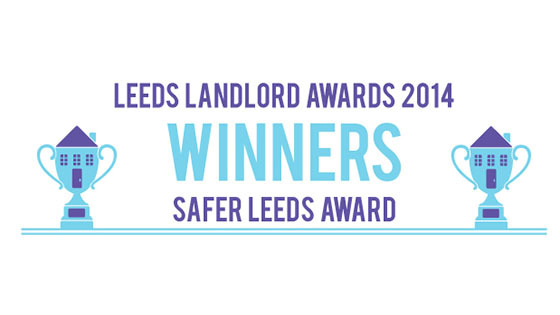 The Leeds Landlord Awards aims to identify, reward and celebrate industry excellence and development. Held at University of Leeds and judged by a renowned panel of industry experts, including the Students of Leeds. 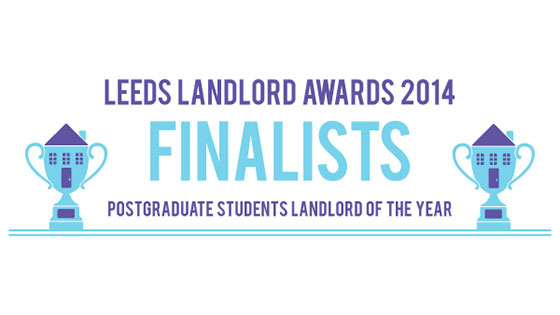 International Students Landlord of the Year Award is a prestigious award aimed at recognising the fine work we are undertaking to ensure International Students feel at home. Celebrating the very best in residential Leeds Landlord Award from across the City, the glamorous awards dinner was hosted at Leeds Student Union.